With no sign of ceasing, Ministry of Sound returns the legendry series for its 7th consecutive year. 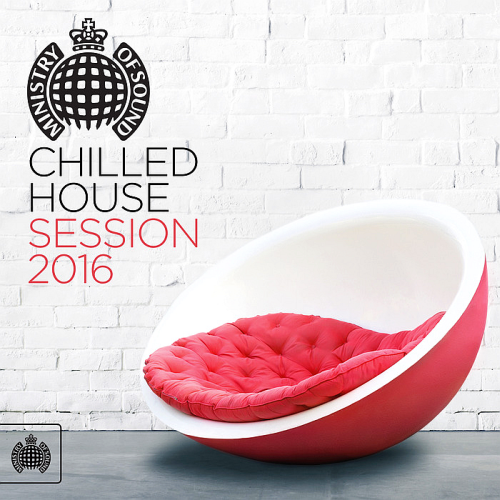 Chilled House Session 7 is released on the 12th February. Forward-thinking laidback club anthems has seen a mass rise in popularity with the summer 2015 emergence of Tropical House, and with that, listeners are yearning to fill their ears with something as suitably on-point from winter through to spring. In an interview with Mike Wass from Idolator, James said he wrote the song in two or three hours. He said it is his voice in the chorus and a blend of his and George Maples in the verses. James added It made sense to me to write a song and not a dance track. Jaded is a song by British electronic duo Disclosure. Hot Chip will be touring the US, this May and June including an intimate club show at Oval Space in London.